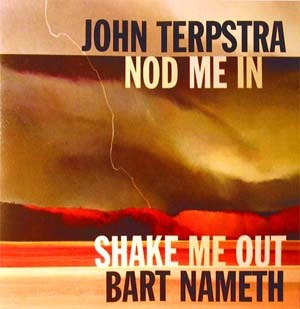 Winner of the Hamilton Arts Council Poetry Book Prize (2001) Poetry read by John Terpstra to the music of pianist and composer Bart Nameth, together with other musicians. This CD reveals what poetry as an aural experience can be. Includes selections from Naked Trees, The Church Not Made with Hands, Devil's Punch Bowl, as well as several unpublished pieces.